There are several things to note when you learn about the cell theory of biology. Do you know that the cells can be cultured so that they can produce more cells? 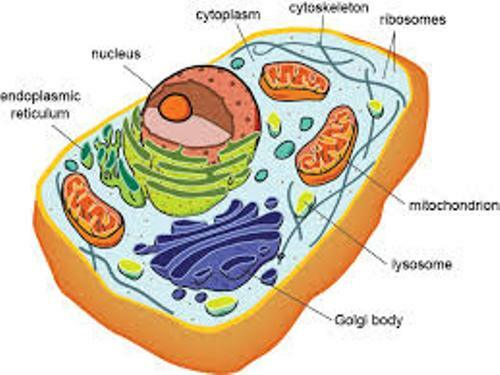 Cell is also considered as the structure unit of life. However, the cells are not alive. 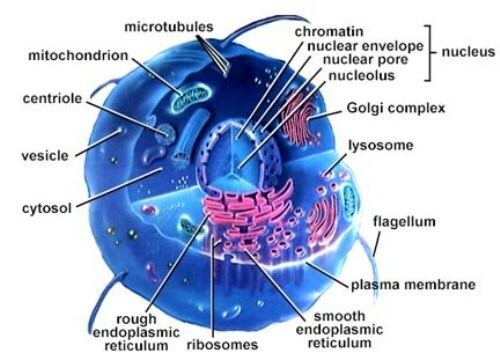 Even though cell is the small unit of life on the living organism, it is complex. You can find many internal structures inside the cells. Inside the cells, you can find the genetic information of the living organisms. The genes determine the type of proteins formed by the cells. If there is an error during the process of making protein, the mutation occurs. There are several activities inside the living organism regulated and managed by the cells. The activities include the cell divisions, DNA synthetic, movement of substance and gene regulations. Get facts about cells here. There are three important structures of cells. The genetic information or DNA is stored inside the nuclear material. The fluid filled interior of the cell is located inside Cytoplasm. The separator between the interior cell and external environment is the plasma membrane. Prokaryotes do not have any nucleus. They have lack of membrane bound organelles. 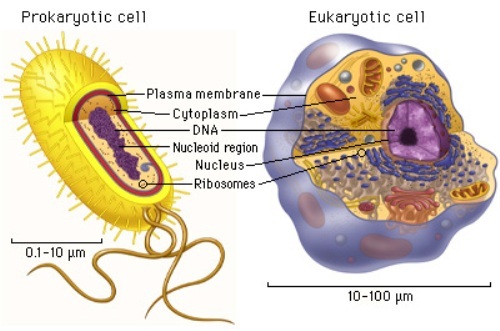 Eukaryotes have nucleus. They include the cell of plants, animals, fungi and protista. It has the membrane bound organelles. Find facts about animal and plant cells here. Photosynthesis process is spotted on plant. The cells have the function to do this process. There are various chemical reactions on the cell such as metabolism process, anabolism and catabolism. 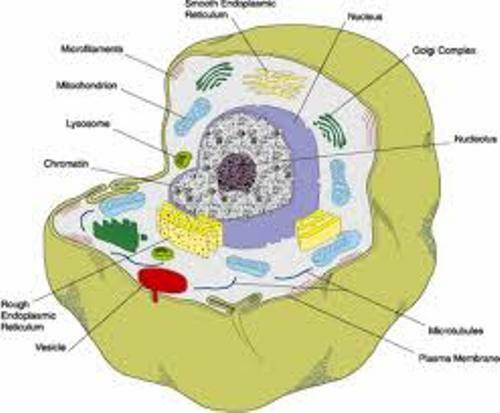 The plant cell is easier to identify for it has cellulose which composes the cell wall. The function is to give protective structure on the cell. 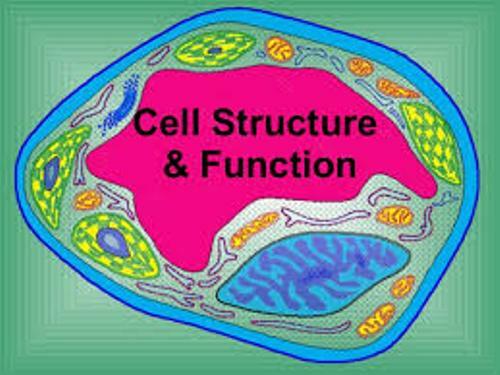 Are you interested reading facts about cell structure and function?